Onassis by Jed Onassis positions itself as a fully automated profit software, but is the system as good as it seems? If you have doubts, this Onassis review will reveal everything you need to know and make an informed decision for yourself. One of the hallmarks of an online scams is the hypes and fake promises that surround them. It’s their way of grabbing people’s attention, and it has worked for decades. Onassis software certainly fulfills the criteria. In the homepage alone, it’s been mentioned multiple times that you’ll make $625 per hour, or $7500 a day using their system. Best of all, the profits are 100% guaranteed. While the software is being advertised as completely free, apparently it isn’t the case. 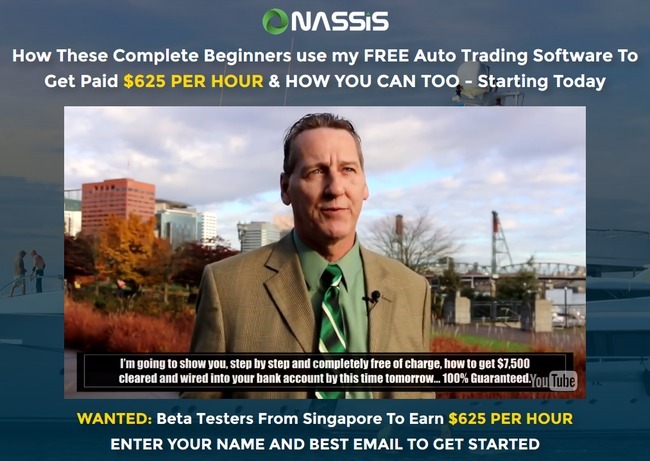 If you register to use Onassis, you’ll be required to deposit at least $250 to get started. This is where they get your money. It doesn’t come in the form of payment, but in the form of trading deposit. Once you authorize the software to trade on your behalf, you will have no control over the trades it makes. These systems typically engage in multiple trades simultaneously and lose majority of them. Unfortunately, there’s no way to request for a refund. Money lost via auto-trading is considered trading loss, in the same way money is lost in stock exchange or the Forex market. What is Onassis All About? Onassis is a generic binary trading software designed to trade binary options on your behalf. Binary options works like traditional gambling, and it’s in itself an extremely risky trading instrument. When you sign up for an account with Onassis, you are actually registering for a trading account with their partnered brokers. As mentioned above, you’ll need to fund at least $250 to start trading. Joe Onassis emphasizes that it’s not a payment in order to lure you into funding the account. Once you activate Onassis software, it will generate trades for you automatically, but most of these will be losing trades. The system is designed to favor the brokers, where the risk to rewards ratio is skewed against the traders. For example, you are required risk $50 for a chance to win $30. Assuming you win half the trades, you will still lose money in the long run. This is why victims typically lose all their deposits within hours of activating the software. These losses are pocketed by the broker, which is then shared with scammers behind Onassis software. 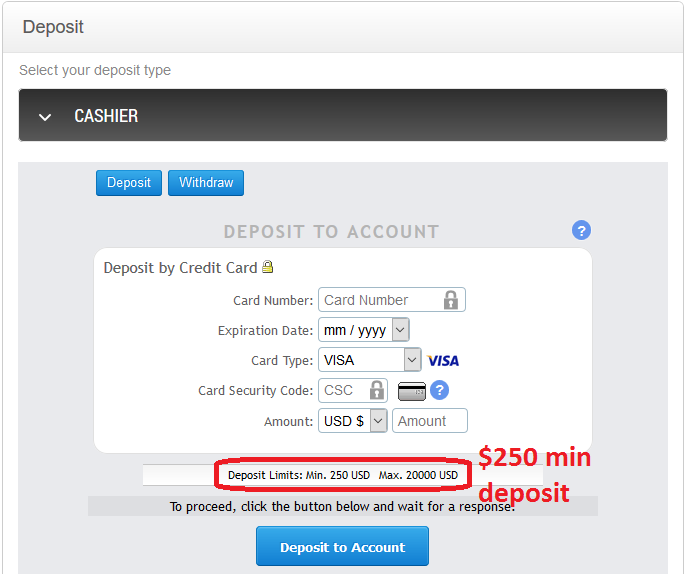 Even though you don’t pay a cent to use the software, the scammers make money off you in the form of trading deposits. There are hundreds of similar “click-profits” software out there, so make sure you stay vigilant and don’t get scammed. If you are serious about making money online, try to learn the proper method and educated yourself on how affiliate marketing works. There is a learning curve and you’ll need to work for it, but it beats losing money to scam after scam. On a bright side, you don’t have to pay a hefty price to avoid frauds like this. Here’s some of the common fraud tactics that appeared in Onassis, keep a lookout and you’ll be able to avoid similar scams in the future. In their website, we can see a live trades table showing live profits generated by the software in the last 24 hours (screenshot above). But if you look closely, you’ll see that the trades are generated on 2016-11-12, which was obviously a Saturday. However, binary options market is closed on weekends. In other words, there is no way to trade on Saturdays and Sundays. So how did Onassis generate profits after profits on a Saturday? Apparently, the “live profits” are purely fabricated. This is a common tactic used by binary trader scams, as it was also used in Compound Trader and Dream Profits scams that I have reviewed earlier. This also explains why real traders who signed up for the software experienced heavy losses, because the real performance of the software isn’t nearly as good as what is shown in the “live trades” table. Who would’ve thought the timer was fake? Once you provide your email address to reserve a spot, you’ll be given 30 minutes to complete your registration. Granted, it’s not as bad as 5 minutes given by some other online scams, but it’s still designed to force victims into actions. It’s a marketing technique used to make you think you can’t miss the chance. There’s an easy way to find out if a timer is genuine. While you are on the page, remember the time remaining on the timer and hit F5 to refresh your webpage. No matter how much time was left, the timer will be reset to 30 minutes. Theoretically, you can extend the time limit infinitely. It’s actually just a pre-programmed timer set to countdown every time the page is loaded, since there are no limited spots to Onassis scam. ONASSIS IS A SCAM. I strongly advise you to stay away from the scam if you don’t want to lose your hard-earned money. I really hope I’ve read this review earlier. My broker called me right after I joined and I put in $1000 to get started, matched with another $1000 of trading bonus. Now that my account is down to $300 I want to withdraw but denied because I accepted the bonus. I’ll have to take it as a lesson and move on. It sounds awfully similar to my previous experience, that’s why I’m committed to reveal these scammy trading software. You’re right, your only option is to take it as a lesson and move on. Don’t invest into shady systems like this again.